Dave Clark & Nick Robertson - Lillenas Publishing Co. This excellent and meaningful cantata is very well balanced with new and old music and combines strong song writing, excellent narration, and great ministry value. 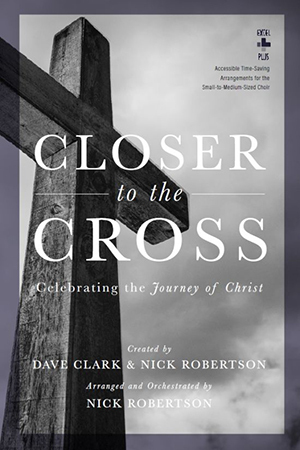 With original songs from Dave Clark and Nick Robertson as well as a new classic like Sovereign Lord by North Point, this high-energy cantata is a practical length and speaks to the need for quality materials in a short amount of time for the Easter season. 23 minutes.